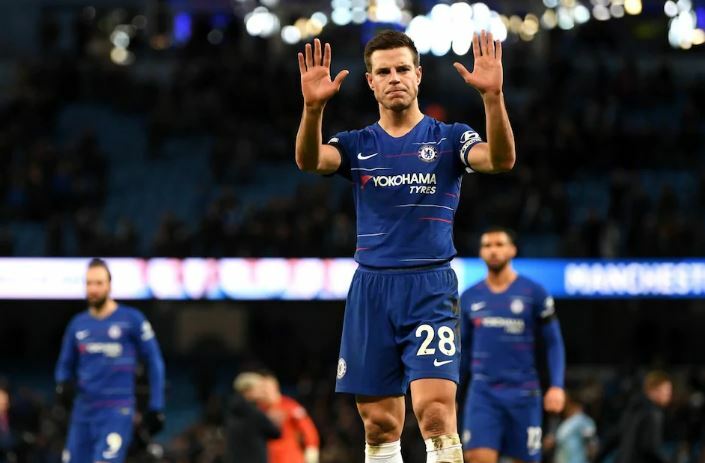 Cesar Azpilicueta is Chelsea’s captain and theoretical leader, and his words after yesterday’s shocking defeat to Manchester City, as reported on AFP, are those of a penitent man. His quotes point out just how shocked the dressing room is at the result, and accepts that after such a heavy beating, everyone on the pitch and the sideline must take some of the blame. “When you lose 6-0 everyone has to accept they didn’t play well,” the Basque defender went on to say. It’s nice to hear a player apologise, but it’s only worth so much. We heard these same words after bad losses to Spurs and Arsenal, and Bournemouth… how many more times can we hear that the players regret what happened? We need to see their sadness put into action on the pitch. The losses against Bournemouth and Arsenal were avenged with wins, could we see the same on Thursday night against Malmo? Let’s hope so – it might be the only thing that saves Sarri’s job… for another month.